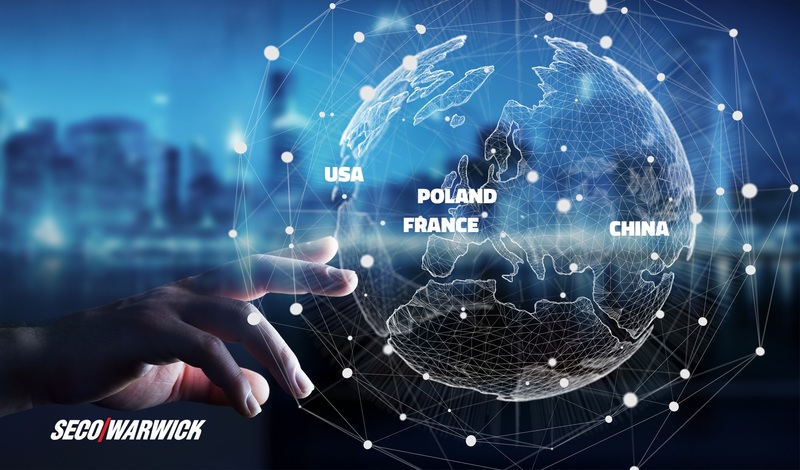 SECO/WARWICK will participate in key industry conferences and events, held around the world in June (in Poznan, Las Vegas, Shanghai, Nice) focused on networking and exchanging first-class knowledge, latest trends and technologies in heat processing solutions. June 2017 constitutes a great opportunity for heat treatment industry peers around the world to meet at the 5 upcoming industry-leading events: “Aluminum. 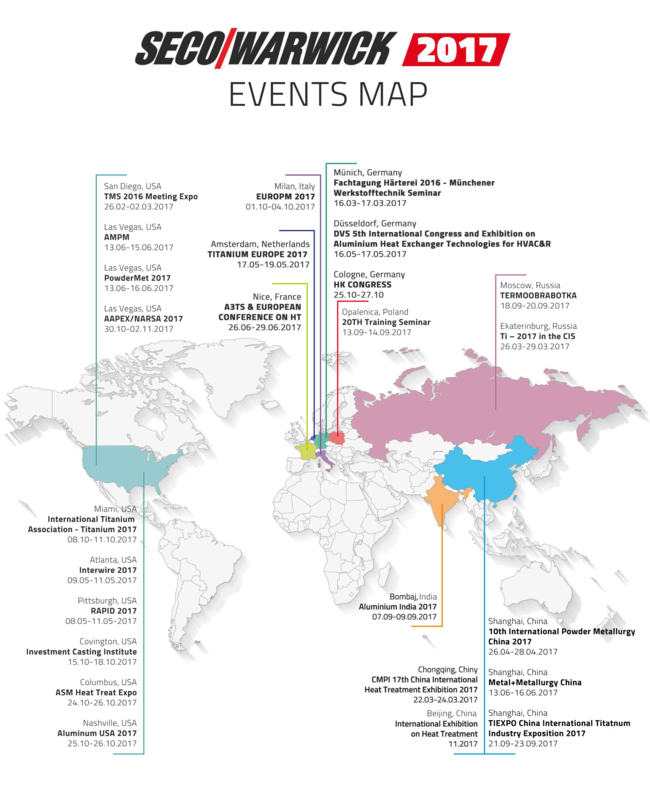 Business Trends Technologies” Conference in Poland, Additive Manufacturing with Powder Metallurgy (AMPM) Conference & the International Conference Powder Metallurgy & Particulate Materials (POWDERMET) both in Las Vegas, Metal + Metallurgy China 2017 event in Shanghai, and the 24th IFHTSE Congress 2017 European Conference on Heat Treatment and Surface Engineering A3TS Congress in France. In the first June’s event – the conference “Aluminum. Business Trends Technologies“, organized by the publisher of Nowa Stal magazine, SECO/WARWICK specialists will talk about the challenges of modern production and solutions that respond to the industrial revolution 4.0. in the heat treatment sector. The conference is the only such symposium in Poland dedicated to the aluminum industry, where Slawomir Wachowski, Director of SECO/WARWICK Automation Department, during his lecture “Aluminum Heat Treatment 4.0” will present two worldwide trends: Industry 4.0 and IoT (Internet of Things), which can and should exists in the heat treatment sector. The second event, the AMPM Conference, PM industry’s largest conference and tradeshow, will be held in Las Vegas, between 13 – 15 June, 2017, attracting worldwide delegates in the metal additive manufacturing, powder metallurgy, powder injection molding and particulate materials industry. At the AMPM Conference 2017 RETECH Systems, a SECO/WARWICK company, will showcase the latest developments in this fast-growing field. Simultaneously and in conjunction with the above mentioned event, the International Conference Powder Metallurgy & Particulate Materials Conference (POWDERMET) will be held, where over 200 worldwide powder metallurgy (PM) industry experts will present the latest in PM, particulate materials, and metal additive manufacturing. 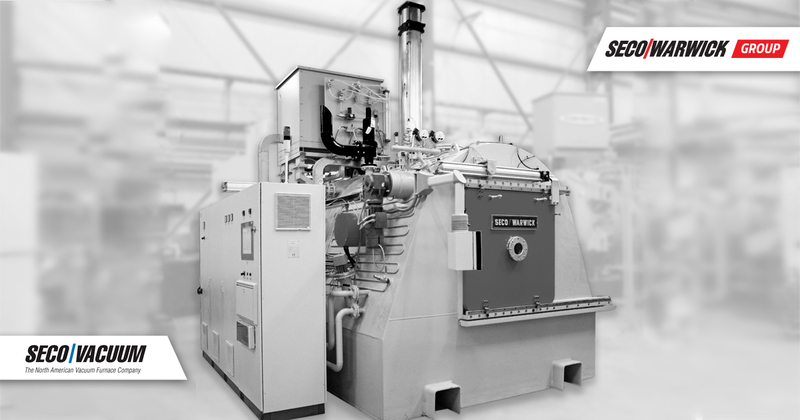 At the similar time, but on the other side of the world, SECO/WARWICK will present heat treatment equipment & precision metallurgy equipment at the Metal+Metallurgy China 2017, Asia’s largest and the world’s second largest expo in the metal and metallurgical industry, taking place from 13 to 16 June at the Shanghai New International EXPO Center in China. During this event, in hall: N2, booth A158, SECO/WARWICK will present their Innovative and cost-effective vacuum melting systems delivering value with a competitive advantage. Finally, at the end of the month, the 24th IFHTSE Congress 2017 combined with the European Conference on Heat Treatment and Surface Engineering together with A3TS Congress will take place in Nice – France from 26 to 29 June 2017. 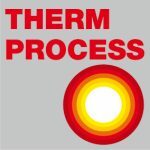 Participants will have an opportunity to discuss and disseminate the recent advances, innovations and developments in the field of Heat Treatment and Surface Engineering. During the event, Maciej Korecki, Vice President of Business Segment Vacuum at SECO/WARWICK will give a lecture on “Single-piece flow case hardening for in-line manufacturing” at 8:50 on Thursday, 29 June 2017, whereas “ZeroFlow gas nitriding and nitrocarburizing as a method of precise layer creation on machines, vehicles and tools parts with the minimal use of ammonia consumption and gas emission” will be the topic of SECO/WARWICK’s poster session.